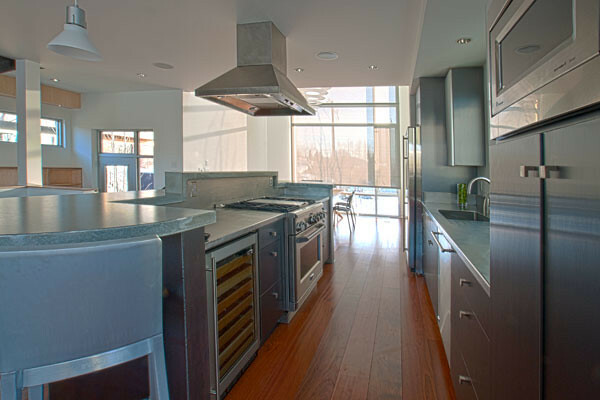 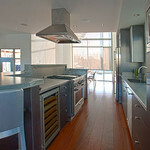 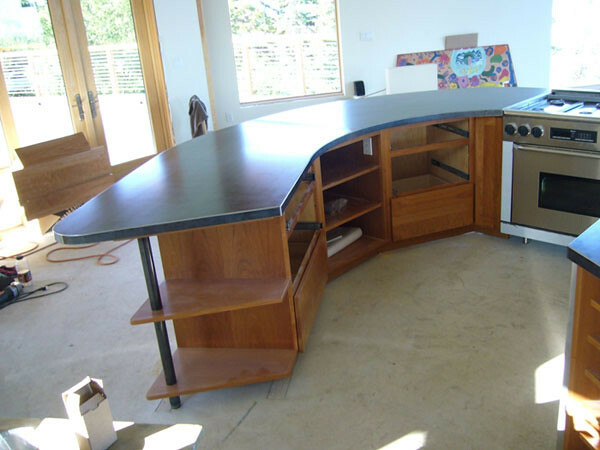 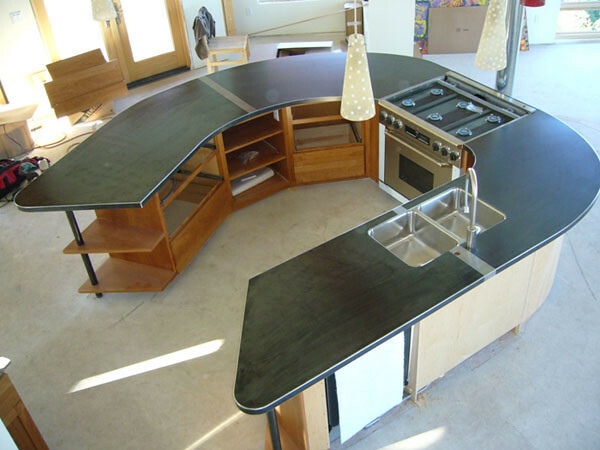 Countertops — H&K Sheetmetal Fabricators, Inc.
At H&K we custom build many types of countertops for all different applications. 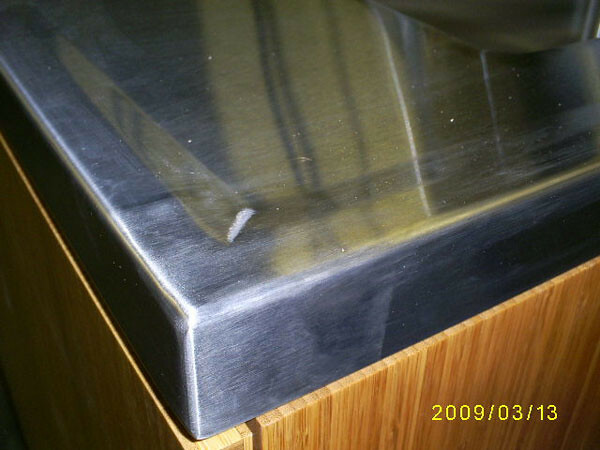 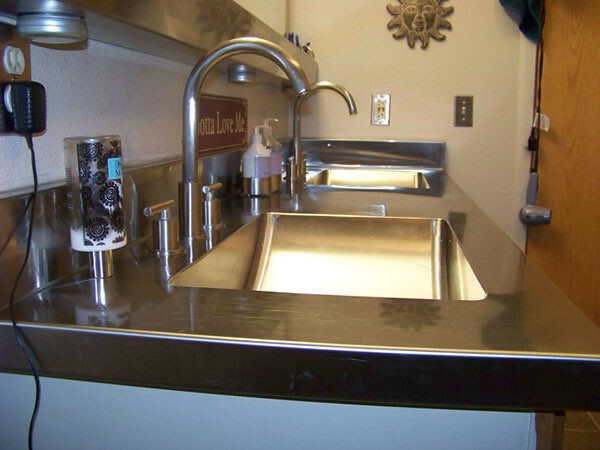 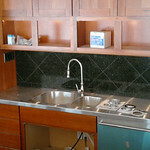 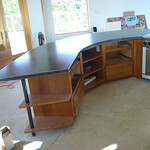 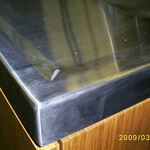 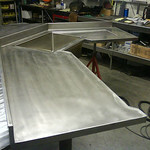 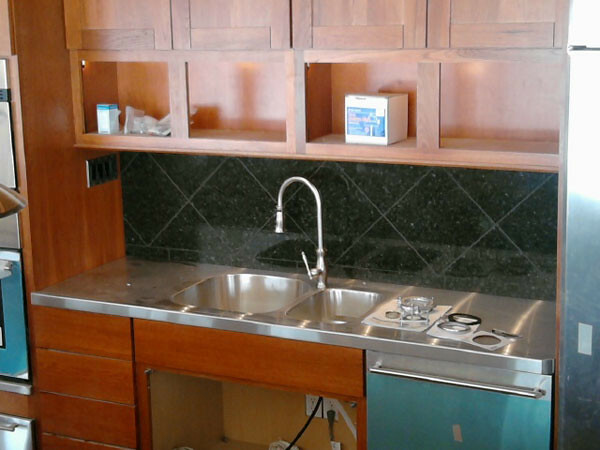 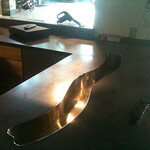 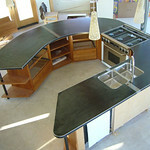 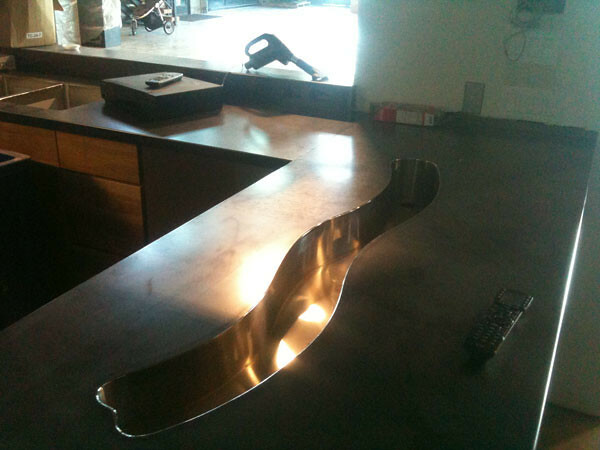 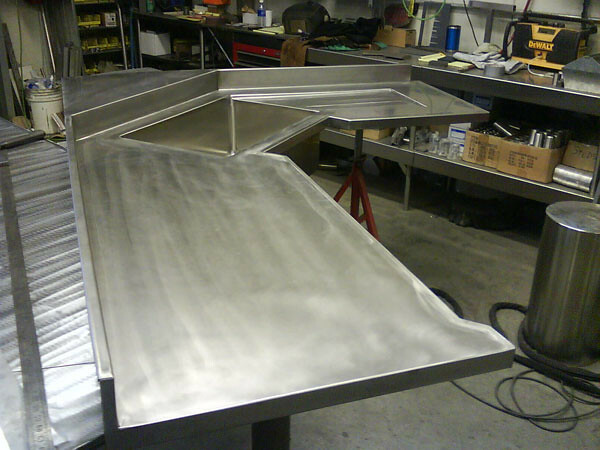 You can have your counter made out of stainless steel, black iron or copper. 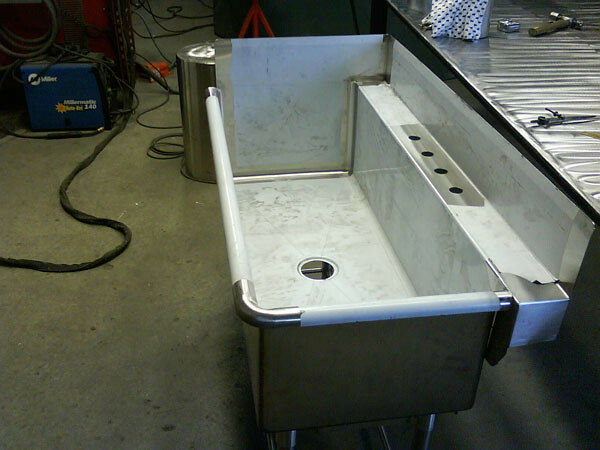 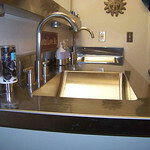 We also make our sinks in-house and each is made to order so you get exactly what you’re looking for. 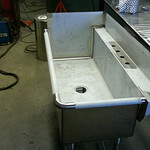 We make undermount sinks and farm style sinks as well.